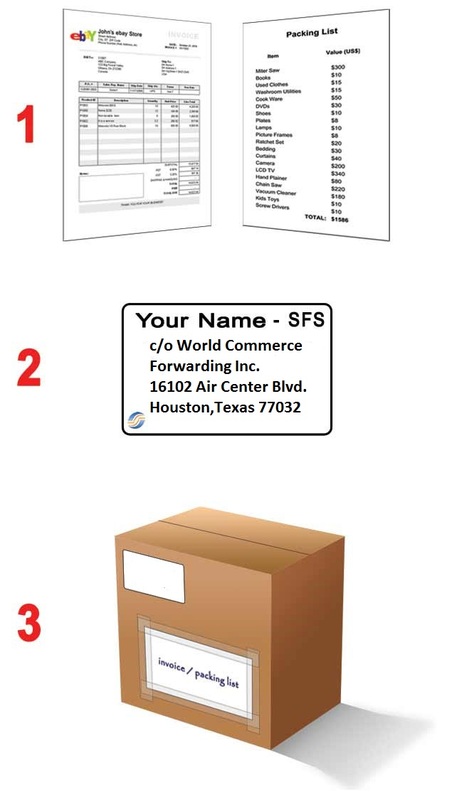 Instructions - How to prepare your package for successful shipping. Delivering your boxes of personal effects to the U.S. warehouse. New items require an invoice and used items require a packing list. You need to insert one copy of the invoice or packing list with description and values into an envelope and tape it to the outside of the package or hand it to office personnel. 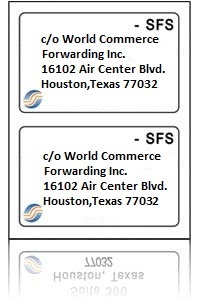 A copy of your invoice/packlist must be emailed to Sterling Freight in advance of your shipment. 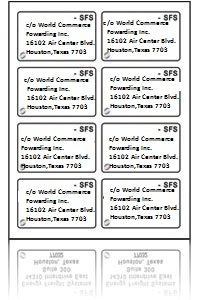 E-mail Lists/Invoice to amanda@sterlingfreight.com. This procedure helps us help you as we are better informed when we work with Belize Customs, minimizing the chances of your items being tampered with, and maximizing the speed in which they clear customs. Attach or write the address below on your package in clear lettering. 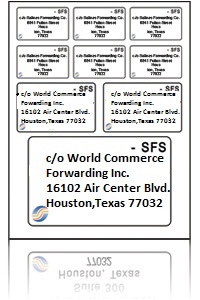 The "SFS" lets the people at World Commerce Forwarding in Houston know this package is shipping to Sterling Freight Service, while your name lets us distinguish who the packages are for once they all arrive together in Belize. If a seller will be handling the shipping for you, please ask them to write the address this way. 1. Put one copy of your invoice or packing list in an envelope. Send another copy to Sterling. 2. 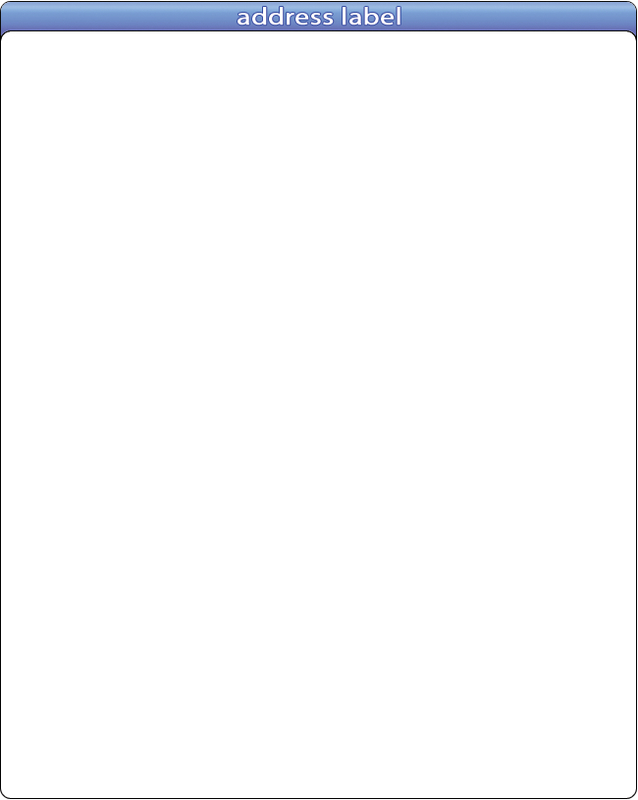 Fill out the correct address as shown below. 3. Attach the envelope and the address on the outside of your package and send it. You're done!